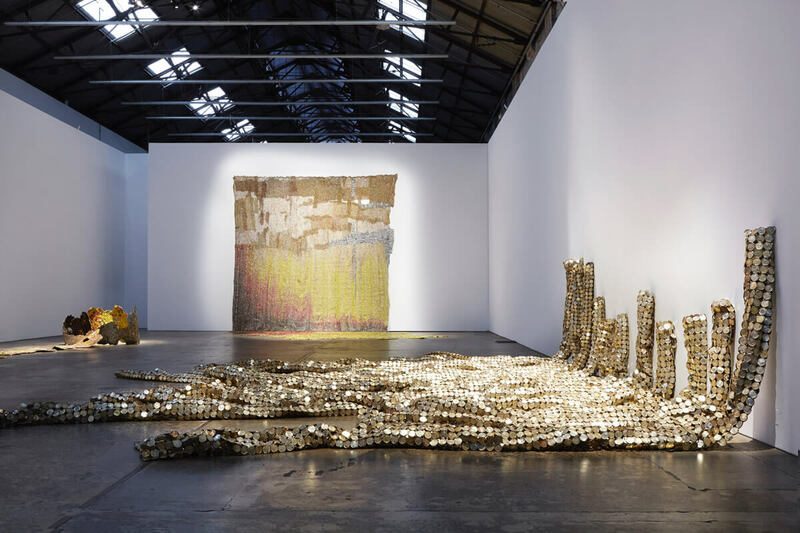 Paris and New York City might be some of the best-known art cities but Sydney is a great place to be an art lover too. The Sydney Modern Project – the expansion of flagship public gallery the Art Gallery of NSW – is due for completion in 2021; the makeover bodes well for the continuing development of important art in the city. As it goes today however, whether your bag is icons from other centuries doing paints or contemporary artists using animation, the city is bustling with a hectic schedule of major and minor local and international exhibitions. 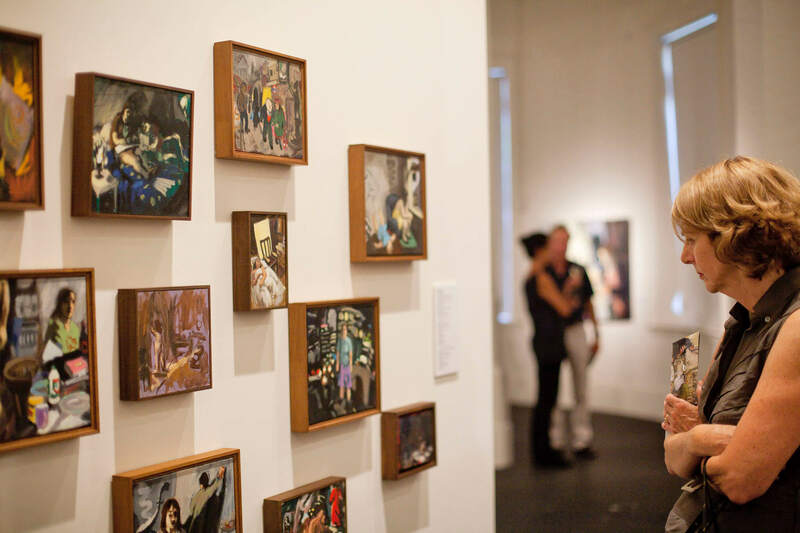 There’s much more to the Sydney gallery experience than exhibitions and collections however. You can complement those moments with workshops, short learning programs, tours, films and talk panels. From Song Hotel’s revamped digs, here are five locations showcasing some of Sydney’s best art. The Art Gallery of New South Wales has had time to build up its collection. In fact, its first public exhibition took place in 1874. Today, for free entry, you’re privy to a bumper collection of colonial and 19th-century Australian work, European masters of the Baroque, Renaissance and Romantic periods, Asian art and Aboriginal and Torres Strait Islander works. 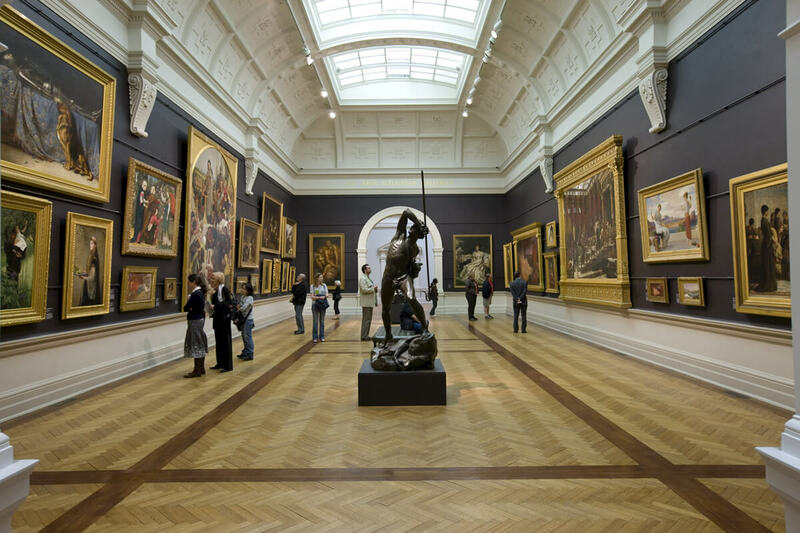 The collection aside, Art Gallery NSW hosts 30 temporary exhibitions per year and these draw more than one million visitors. Currently, exhibitions include revered French medieval tapestry series “The Lady and the Unicorn” and “Unpainting”, a display of contemporary abstract paintings. 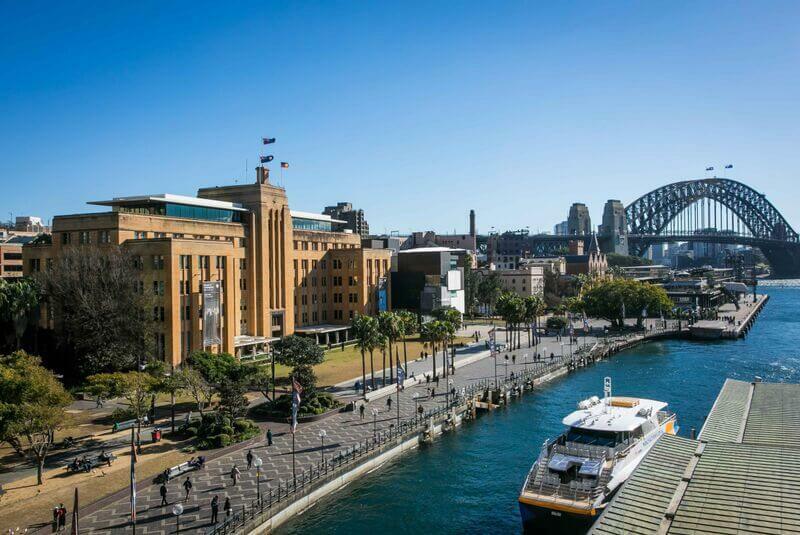 Art Gallery NSW is also renowned as a hub to catch lectures, film, music and performances. With friends and family, there’s a good cafe and restaurant to talk your art talk at too. Dedicated art collector and philanthropist Samuel Henry Ervin bequeathed an important collection of late-19th to mid-20th century Australian art to the National Trust of Australia (NSW) in 1977, along with the monies to make the S.H. Ervin Gallery a permanent place to show Australian art. You can learn a lot about Sydney through this smaller gallery collection. A significant proportion of the drawings, prints, paintings and watercolours captures Sydney morphing from colonial town to savvy international city. Seven exhibitions take place annually and you can discover more about Ervin and the collection through guided tours. Museum of Contemporary Art Australia. Photo: Anna Kucera. As it’s name suggests, Sydney’s Museum of Contemporary Art Australia (MCA) is a good one to visit to get to know what the living artists are up to. More than one million visitors do so each year. There’s plenty of international art on display but MCA also houses a collection of more than 4000 Australian art works (and focuses heavily on Aboriginal and Torres Strait Islander pieces). Educational programs, talks, workshops, films, tours and performances are popular and MCA’s website features a trove of curatorial essays, videos and interviews. It’s a good idea to cap your visit with a pit stop at the museum store for mementos. It’s also a good idea to hit the cafes for drinks, food and views of Sydney that deserve many a watercolour. It’s intimate at the Brett Whiteley Studio. The studio, an art museum managed by the Art Gallery of NSW, is largely unchanged since Whiteley lived and worked there between 1987-1992 (the year he died). The spectacle of Whiteley’s furniture, lighting, memorabilia, postcards, photos, unfinished art works and art materials time-frozen evokes the feeling the lauded Australian artist has just gone out for lunch. 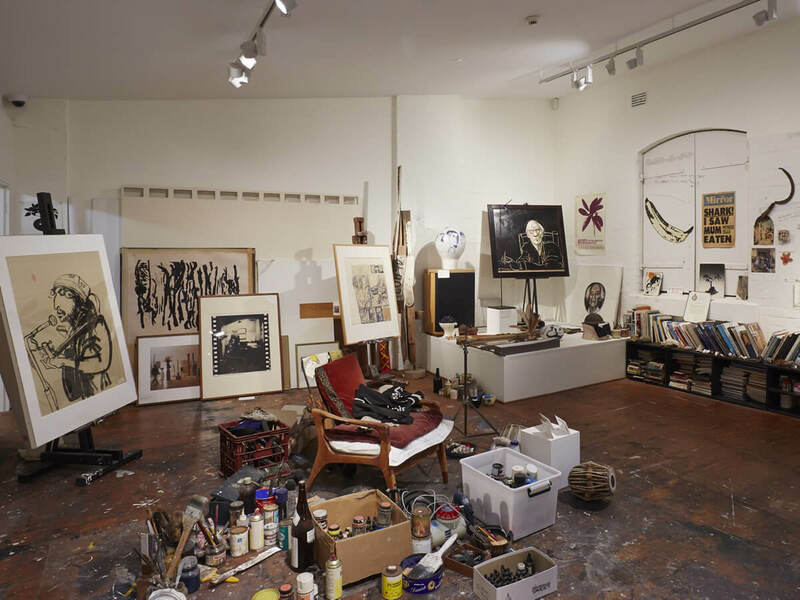 A calendar of exhibitions, music recitals, poetry readings and drawing classes all help to make Brett Whiteley Studio a lively environment to absorb the avant-garde artist’s legacy. Since opening to the public in 2007, multi-arts space Carriageworks has established itself as a hotspot for social and cultural diversity. Housing intrepid Australian and international art, it operates in the old Eveleigh Rail Yards and the edgy industrial vibe fits perfectly with its ethos. Visual art exhibitions, fairs and installations show throughout the year alongside events such as music festival performances, music video festivals, dance, opera and foodie festivities. You can spend a lot of time here and once probably isn’t enough. Not when you discover you also want to visit Carriageworks Farmers Market, Carriageworks Masterclass Series events and Cornerstone Bar and Food.